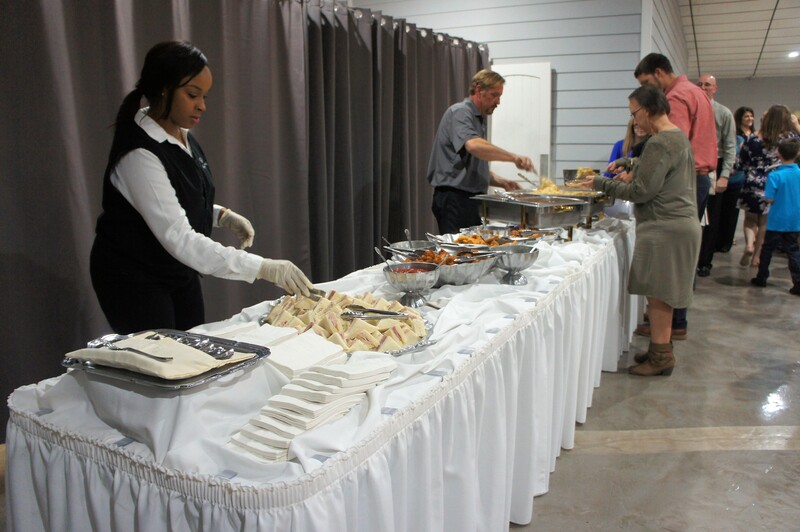 Danny's Cajun Catering – Bringing the Best of Louisiana to You! 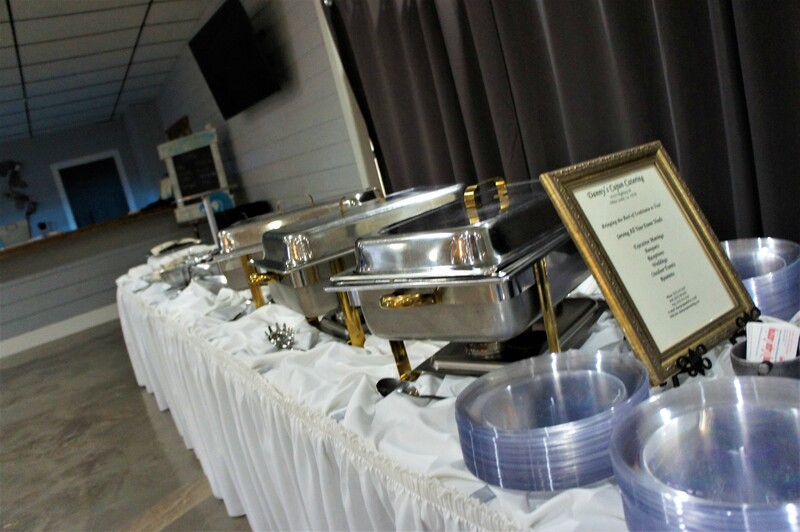 Let us make the best cajun food for the best day of your life! Showers, birthdays, reunions, funerals, engagements, luncheons, you name it! 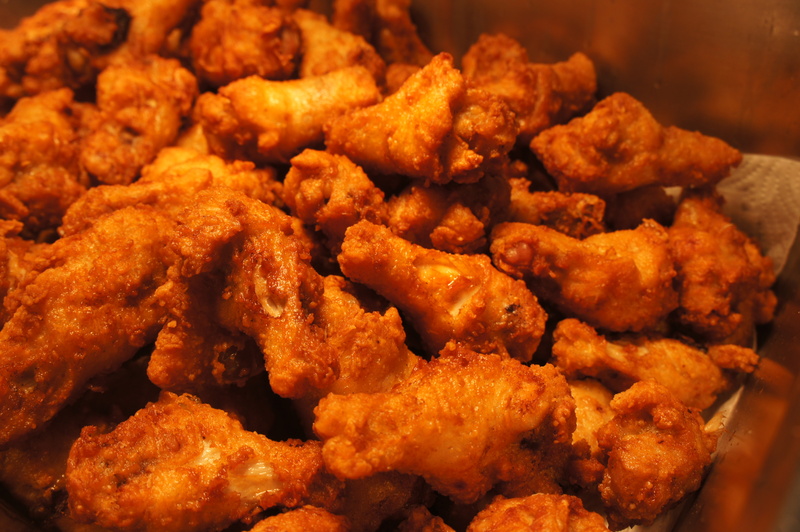 Want to feed the whole office? We've got you covered. Delivered or picked up with each meal in portioned plates. Our goal at Danny's is to continue to bring you the delicious cajun food that gave Danny his success. We love making personal connections with our customers, and making you feel at home when you're with us. Our recipes have a great reputation, but we believe that it's the way we have treated our customers for the past 25 years that has really set us apart. We take our time making all of your food, marinating, baking, smoking, and simmering long and slow to bring you the most tender meats, and the richest of flavors. 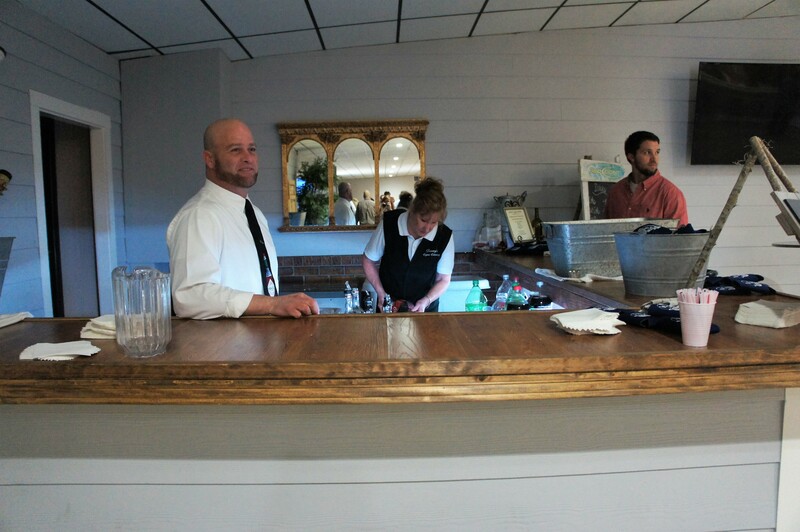 The quality of our food is something we take great pride in, and promise to uphold. Call or email us to get a quote for your event. We're excited to serve you!